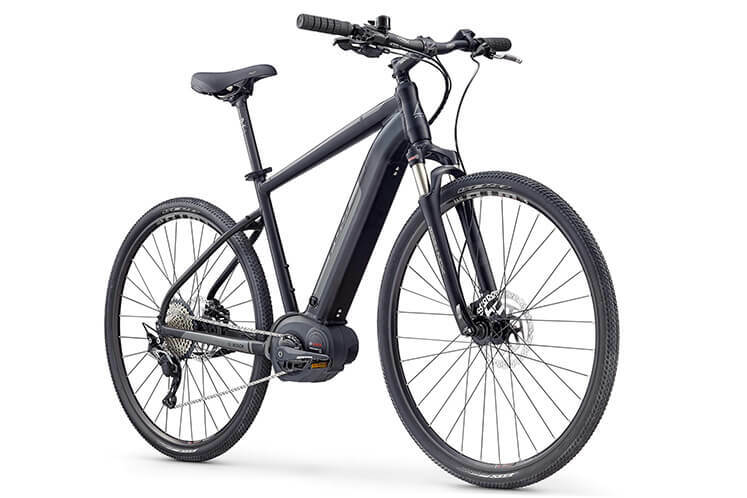 The E-Traverse EVO combines the power of Bosch's Performance CX motor, the stealth of the Powertube hidden battery and the style of the Traverse frame to create the ultimate electric hybrid. 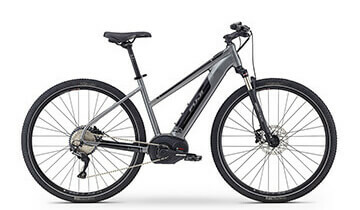 Whether on or off road, the E-Traverse EVO delivers 250 watts of power through a 500w battery, enough for longer rides. Add Shimano's smart SLX 11-speed drivetrain, and the E-Traverse EVO is as fun as it gets. A6-SL Super Butted Aluminum frame incorporates Bosch's Powertube integral battery. 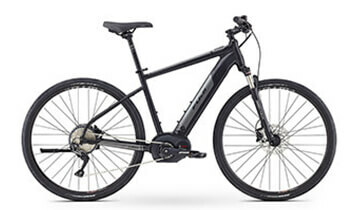 Bosch pedal-assist motor has 250w of rated power, up to 20mph. 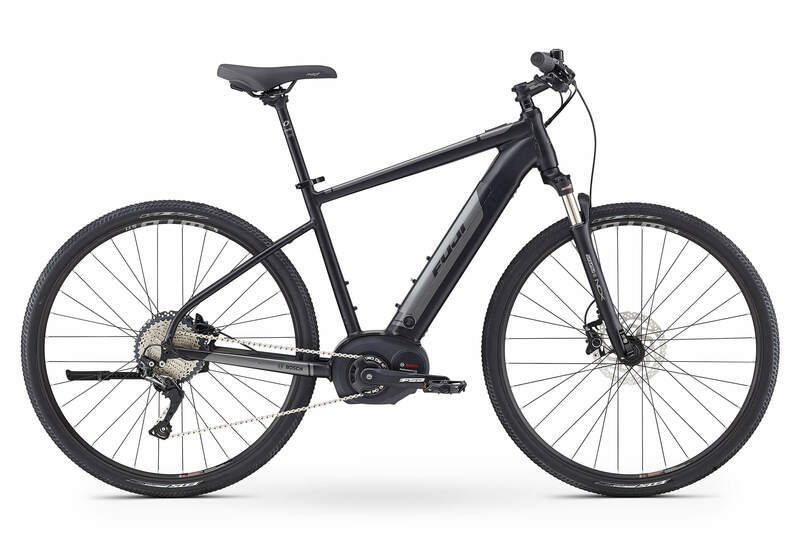 Equipped with a Suntour suspension fork with 63mm of travel and the convenience of hydraulic lockout. Shimano SLX shifters and derailleurs deliver clean, crisp shifts even under load.